Our product range includes a wide range of 40 a solar charge controller, solar hybrid charge controller, led solar charge controller, automatic solar charge controller and solar charge controller. 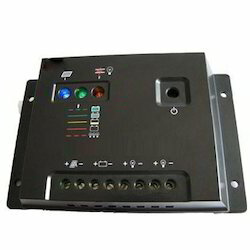 We are a trustyworthy organization offering a wide a gamut of 40 A Solar Charge Controller. 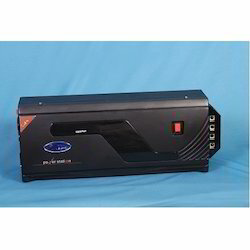 We are a trustyworthy organization offering a wide a gamut of Solar Hybrid Charge Controller. We are a trustyworthy organization offering a wide a gamut of LED Solar Charge Controller. We are a trustyworthy organization offering a wide a gamut of Automatic Solar Charge Controller. 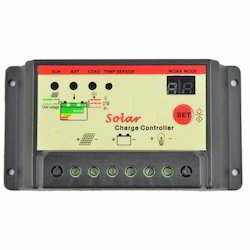 DOLPHIN solar charge controllers help you by maximizing charge output for improved battery charging efficiency which results in lower, cost investment on solar panels. These products are designed for solar residential, commercial off-grid systems and solar street lights, there are several ranges of products available to meet your requirements. 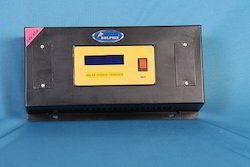 DOLPHIN solar charge controller available as PWM and MPPT type. 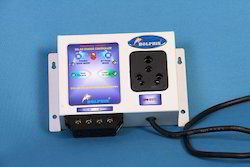 DOLPHIN solar charge controller not only controls the battery charging but it has also a source priority option inbuilt, which result in maximum usage of free solar energy and reduces the consumption of grid energy.